The weak New Zealand dollar is boosting tourism with signs already of higher spending from visitors. The kiwi is bobbing around two year lows against the United States dollar and today is around its lowest level against the pound since June, 2016. Although many tourists from key markets such as the US and Britain will have booked before the kiwi's slide from April, when they're here their currency is going further. Against the US dollar the local currency fell as low as 65.02c overnight and traded at 65.15c at 8am in Wellington from 65.26c yesterday. It held near a two-and-a-half year low 50.04 British pence from 50.06p yesterday. 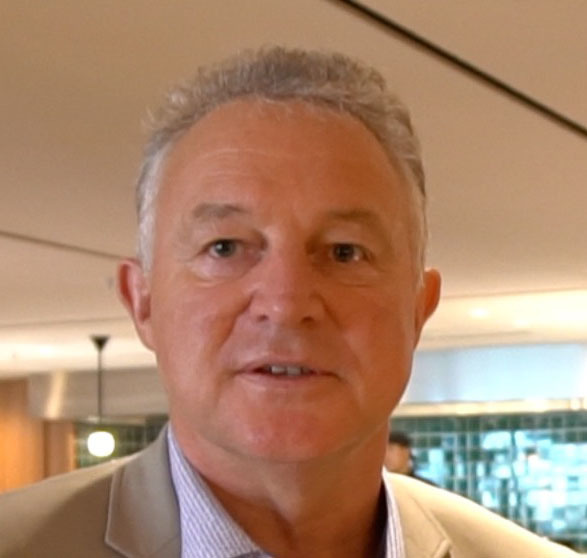 Tourism Industry Aotearoa chief executive Chris Roberts says the most recent spend data, for the year ended June, showed international visitor spending was up by 9 per cent to $10.9 billion, while visitor arrivals for the same period were up by only 4 per cent to 3.78 million. Since June the kiwi dollar has weakened further. "We know that historically there has been a close correlation between the exchange rate and the average visitor spend. The exchange rate will certainly encourage visitors to spend more in coming months," he said. "Holidaymakers set their budget in their home currency, so will spend the same amount but it now goes further in New Zealand." The Tourism Export Council represents inbound tour operators and its chief executive Judy Chen said it was hard to pinpoint booking patterns purely on the effects of the currency. "Nonetheless if this continues, it will generally boost demand over time though for the coming summer it is actually a bit late as many of the bookings from those markets [Britain and the US] are already in,'' she said. "It may however encourage more spending on activities/shopping/food and beverage while they are here so overall has a positive effect on tourism exports." Listed operator Tourism Holdings also says it is still early to pick a trend but the outlook is good. "The currency movement seems to be having a positive sentiment at this stage with overseas visitors and the coming high season is looking positive. We expect to see an ongoing increase in spend in trip although haven't seen a big swing in that yet," said chief executive Grant Webster. That was likely to come in the high season. The kiwi's fall against the US dollar has largely been driven by interest rate differential. Investors are expecting a rate hike by the Federal Reserve this month, in contrast to the Reserve Bank where a rate cut is seen as a 50/50 chance during the coming year. The US 10-year government bond yield is now 38 basis points above its New Zealand counterpart, the widest spread in favour of the US in at least 20 years, according to Reuters data. "The US economic backdrop at present remains very supportive of further Fed tightening, and the market has upped its probability for a December hike to above 80 per cent and increased rate hike pricing for 2019 to 42 basis points," Bank of New Zealand senior markets strategist Jason Wong said. "Interest rate differentials also continue to move unfavourably for the NZD; the two-year NZ-US swap differential is almost -100 basis points - a record low." Globally, investors are waiting for US President Donald Trump's decision on whether to impose tariffs on another US$200b of Chinese imports. The trade ructions between the US and China have weighed heavily on New Zealand and Australia, which both count the Asian economy as their biggest export destination. While great news for tourist operators it's making it tougher for those taking a holiday overseas — particularly to the US or countries such as Fiji whose currency is largely pegged to the greenback. In the year to June this hadn't affected travel. There were just under three million departures, up 7 per cent on the last year.